Pony skin label, silver plated buttons and chain-stitched hem. All on the exclusive Japanese Kurabo denim. 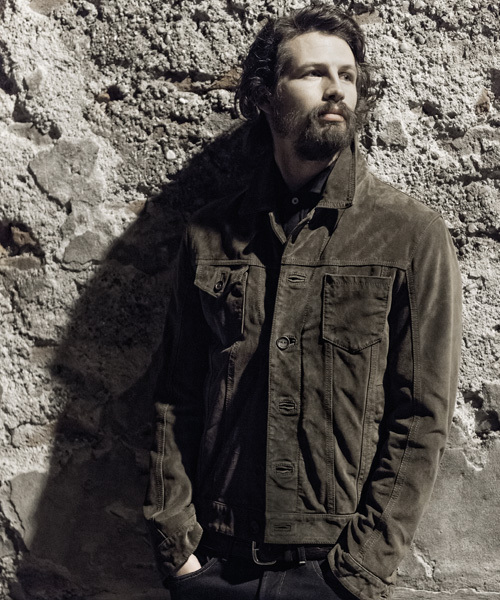 Jacob Cohen is a true representation of the Tailored Jeans concept, down to the smallest detail, and strictly made in Italy. The entire men and women collections offer a luxury slim-fitting denim. Its special washing is carried out at the brand owned laundry, where it undergoes a particular process free of any synthetic products. Dennis Collections it’s proud to offer an exclusive selections of the finest Jacob Cohen jeans.